Viking Pillows were Stuffed for Comfort: Thanks to Ducks, Geese, Eagle-Owls, Cormorants, Seagulls, and Crows! Pillows, if they are good soft-yet-somewhat-firm head supports, facilitate restful sleeping – this is a fact repeatedly emphasized by MyPillow.com (manufacturer of really good pillows!). Besides serving as head-rests for sleeping upon, pillows can also be used as cushions on chairs or sofas, for soft-yet-somewhat-firm back support. Pillows can be used decoratively, too, to provide visual motifs or color coordination, so pillows can provide both physical comfort and visual décor. But, mostly, for centuries, pillows have been used to give comfortable head-rest. Don’t you, like me, like to relax your weary head on a good pillow? For softness pillows are stuffed, with a variety of materials — feather, foam, down, etc. 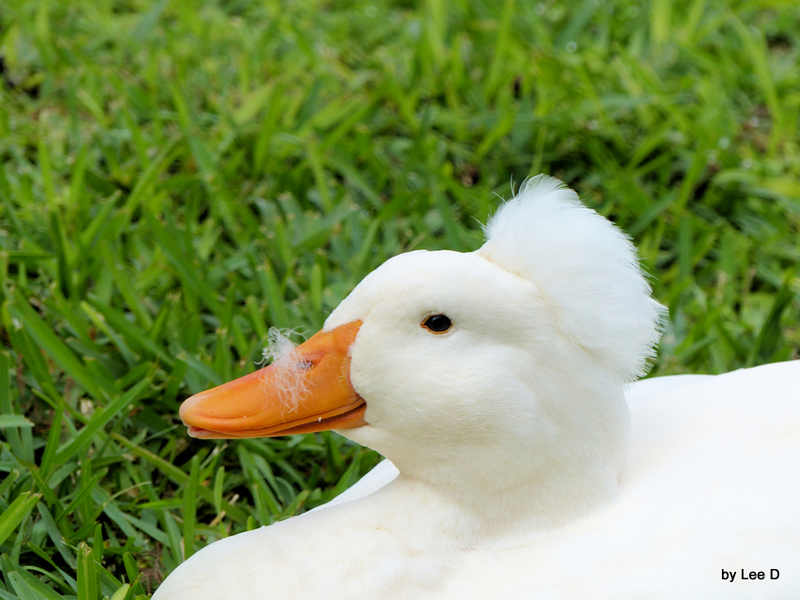 During Viking times pillows were often stuffed with down and/or feathers of sea-ducks, such as eiders. However, feathers (and/or down) from other birds were also used, often, such as form geese, seagulls, cormorants, owls (including the largest owl of Scandinavia, the Eagle-Owl), and even crows! In other words, the Vikings stuffed their pillows with whatever was available! In fact, pillows have been mentioned as having been involved in some very important events reported in the Holy Bible, with the first mention of the word “pillow” appearing in Genesis 29:11 (and soon thereafter in Genesis 28:18). In Genesis 28:11, “pillow” is used to describe how the patriarch Jacob used a stone under his head, as a support for resting his head (like a supportive “pillar”) while sleeping, during a scary night when Jacob, in deadly danger, was fleeing north, from Beersheba (in southern Israel) toward Haran (in Turkey, near the Syrian border – in earlier times Haran, n/k/a Harran, was part of Syria/”Aram”). Interestingly, the Bible’s first use of the verb “anoint” (mâshach, the root verb of the Hebrew noun mâshîach = “Messiah”/“Christ”/“Anointed one”; see Psalm 2:2) occurs in Genesis 31:13 (where the English verb “anoint” translates for the Hebrew verb mâshach), recalling when Jacob poured oil on his stone “pillow”. Specifically, Genesis 31:13 refers back to the events of Genesis chapter 28, especially Genesis 28:18, which reports that Jacob “poured oil” on the stone (or stones) that Jacob’s head used for a pillow during that scary-awesome night. 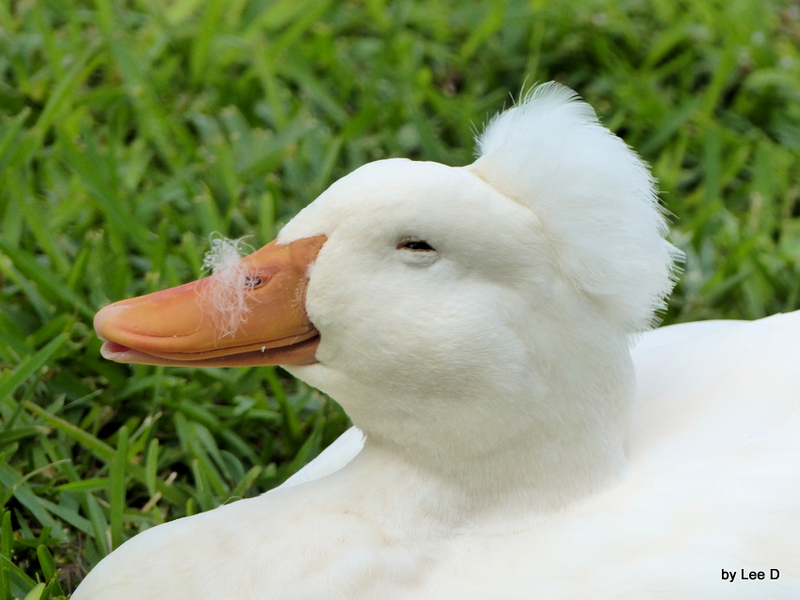 The next reference to a “pillow”, in Scripture, appears in 1st Samuel chapter 19, where Israel’s future king David, in deadly danger, put “a pillow of goats’ hair” (1st Samuel 19:13 & 19:16) in his bed, as a decoy, in order to fake that his body was in bed, sick or sleeping. When Saul ordered that David be seized from his “sickbed” – so that Saul could kill David – Saul’s men discovered that David had duped them, having already fled (with Michal’s help) out of his room’s window. The greatest moment for pillows, in world history, is reported in Mark 4:38, which records how the Lord Jesus Christ Himself, while in a boat sailing across the Sea of Galilee, used a “pillow” (proskephalaion = “for/before [the] head”) while sleeping through a furious storm that threatened the safety of the ship and its occupants. So pillows have sometimes provided rest during events of historic importance! Mostly, however, pillows serve in less historic contexts. But to all of us when our weary heads need rest, a good pillow (or combination of pillows) is helpful for a night’s sleep – or just a nap. And the same was true for Vikings – they used pillows stuffed with feathers. Archaeologists have studied Viking pillows, and it seems that Vikings were characteristically resourceful; for stuffing pillows Vikings used whatever down or feathers were available, including feathers from Eagle-Owls (see photograph below), ducks, cormorants, sea gulls, geese, or even crows! Quoting from Carla J. Dove & Stephen Wickler, “Identification of Bird Species Used to Make a Viking Feather Pillow”, ARCTIC, 69(1):29-36 (March 2016). So, what’s in your pillow? 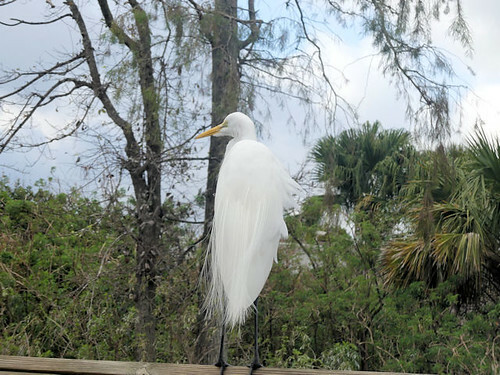 I love watching the Great Egret with their long flowing feathers. 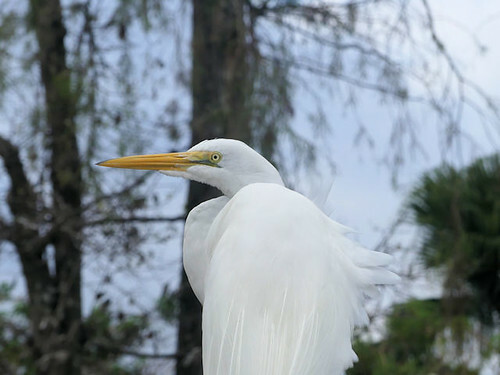 Today the breeze was blowing gently and was able to catch this beautiful Great Egret on Video. Enjoy! These photos are on the Flickr Site. Still testing. I am a long-time fan of the BBC science fiction show Doctor Who, having watched it since the mid-1960s when the show was in black and white with no computer graphics and Daleks were upturned trash cans with sink plungers attached. One of my favorite episodes of the modern era was entitled Dinosaurs on a Spaceship. The title said it all. A lost craft was traveling through space with a cargo of untethered dinosaurs. But not everyone enjoyed the episode. Some well-known evolutionary biologists in Britain complained about one scene which featured a couple of tyrannosauruses. Their complaint was that the T. Rexes should have been covered in feathers. 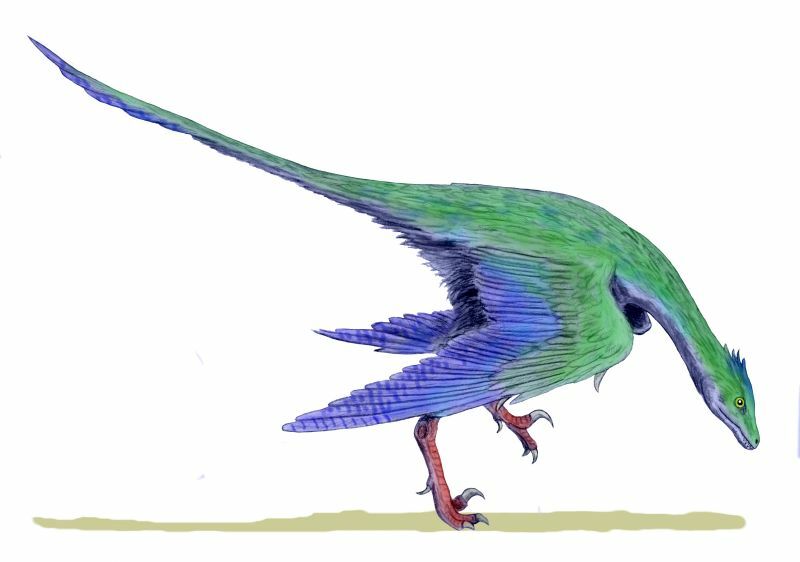 In practice, the idea of feathered dinosaurs still does not have solid fossil evidence to back it up. Most of the fossils found with evidence of feathers are clearly birds. 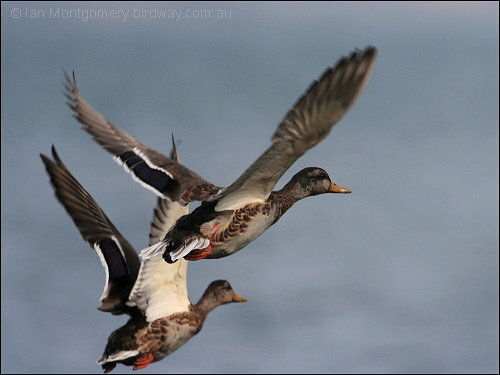 A small number of others are doubtful but could easily be assumed to be birds. In 2016, it was announced that a dinosaur feather had been found entrapped in amber. 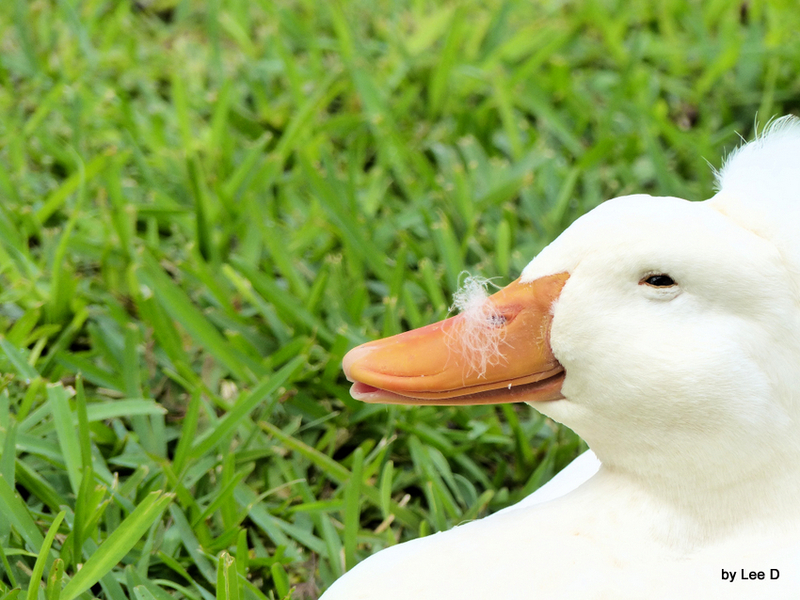 However, the feather was not attached to an animal. 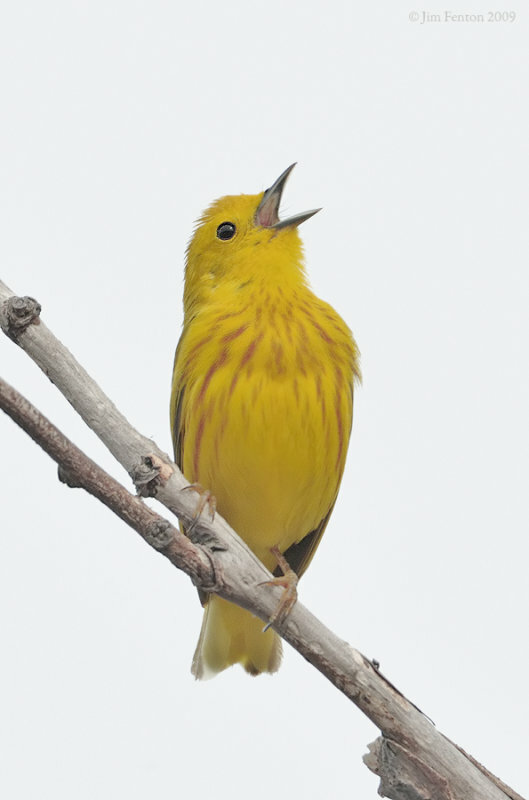 Later the same year, other amber-clad feathers were discovered that were definitely attached to a bird. Some have claimed that there are fossil T. Rexes that show signs of feather follicles. Again, these patterns are open to interpretation. Now, it is possible, perhaps, that some dinosaurs could have had feathers, but this does not provide proof that birds evolved from dinosaurs. What we actually find in the fossil record is evidence of kinds of animals, just as the Bible states. It does not make sense to impose an evolutionary worldview on any of these findings. When You finished creating, Lord God, You looked at all You had made and declared it to be “very good”. Thank You that all we understand about dinosaurs and other animals is consistent with Your word. Amen. Ref: Thomas, B. 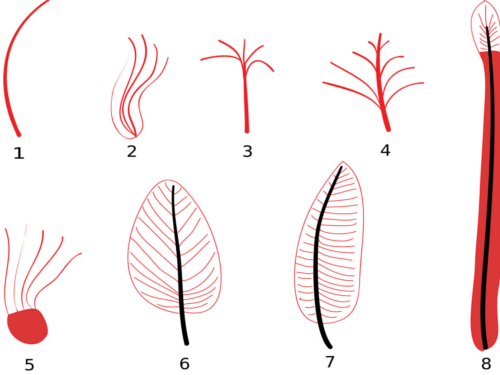 New Doubts about Dinosaur Feathers, ICR article. Image: RJ Palmer, license: Creative Commons Attribution Share-alike 4.0 International. Sometimes there are pictures that I’d like to share, but don’t really have much to say. The photos say it all. 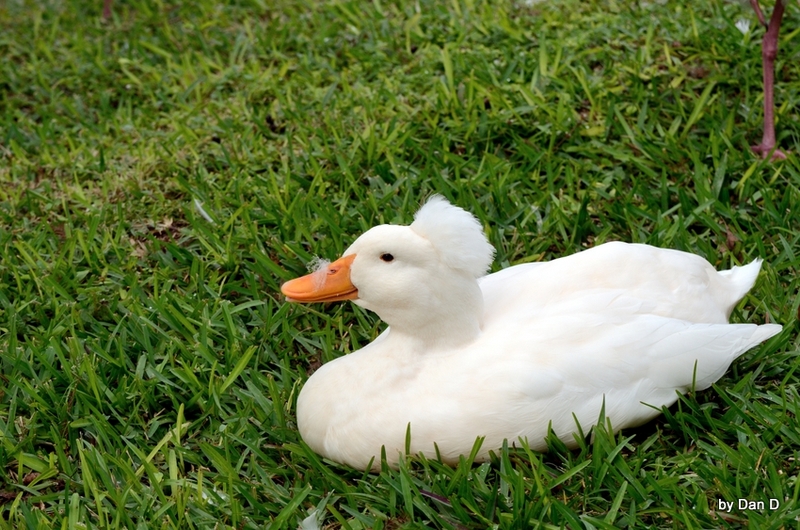 This new category is called Lord’s Avian Wonders to just post a picture or pictures. 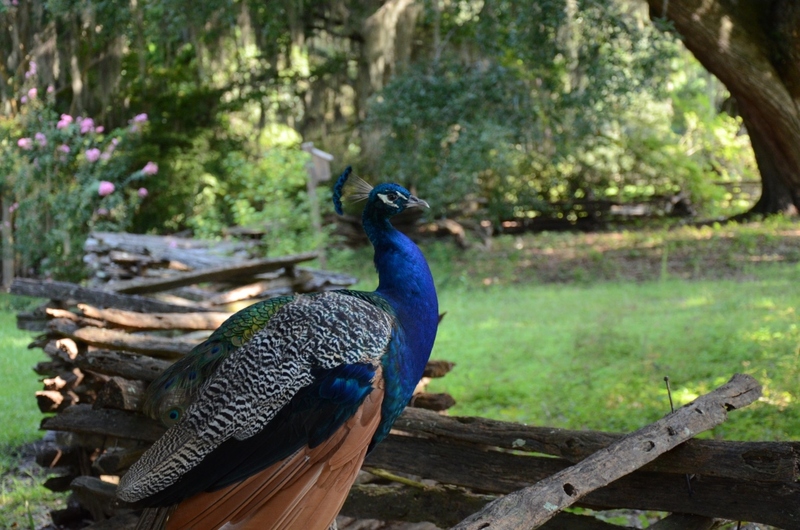 They are all the Lord’s Avian Creations. So God created great sea creatures and every living thing that moves, with which the waters abounded, according to their kind, and every winged bird according to its kind. And God saw that it was good. And God blessed them, saying, “Be fruitful and multiply, and fill the waters in the seas, and let birds multiply on the earth.” So the evening and the morning were the fifth day. While checking out their new videos, I found this one about birds and thought you might enjoy seeing it. Watching instead of reading is more enjoyable at times. Though reading is still good for us or else those of us who do blogs would be out of business. The article is somewhat technical, but very interesting. I like her closing thoughts, “God created all kinds of animals, plants, and the first two human beings in the space of just six days, about 6,000 years ago. They have for about 6,000 years varied and reproduced only within their created kinds, as we infer from Genesis chapter one He designed them to do. 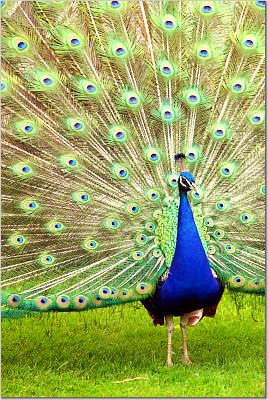 Protolife-to-peacock evolution cannot explain the beauty of the peacock’s feathers or its aerodynamic qualities, but what we read in the history book of all life—God’s Word—explains what we see in God’s world. 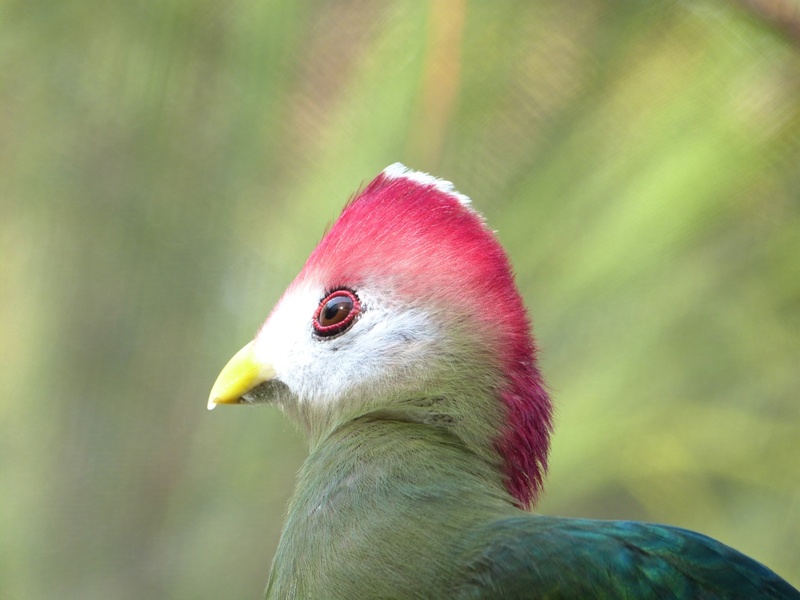 This month’s Acts & Facts from the Institute For Creation Research has an interesting article, Did Dinosaurs Have Feathers?. It is written by Frank Sherwin, M.A. Anyway his article is very good and you would enjoy reading it. The quote below is very good. There is also an article by James J. S. Johnson, J.D., Th.D. 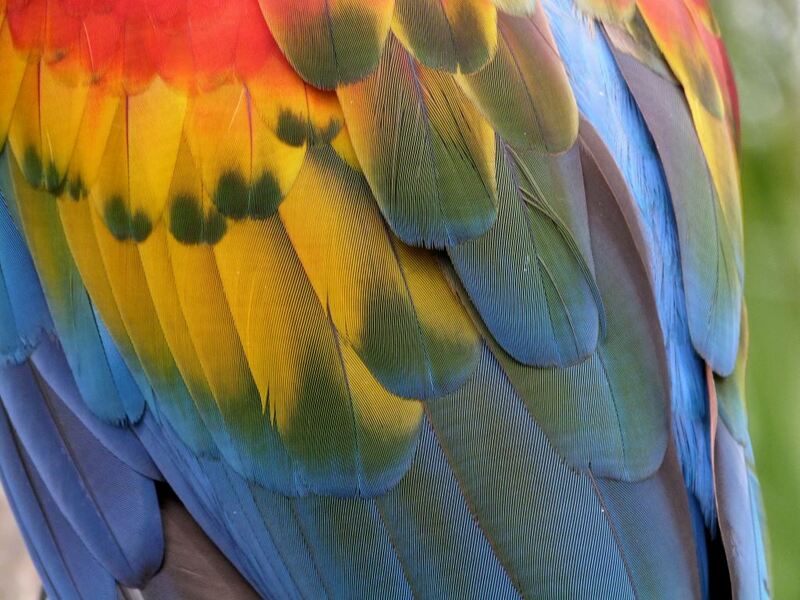 “The colors of feathers are produced in two ways: pigment and structure. P.S. There will be no “Sunday Inspiration” this week. I am getting ready to take my computer apart. We will be painting and re-flooring this room. There are articles scheduled for Mon, Wed, and Thur. Should be back up and running by Friday, May 2nd. I will still be able to check “comments” and “likes” via a laptop. Thank you for your support. Lord Bless all of you who visit this site. 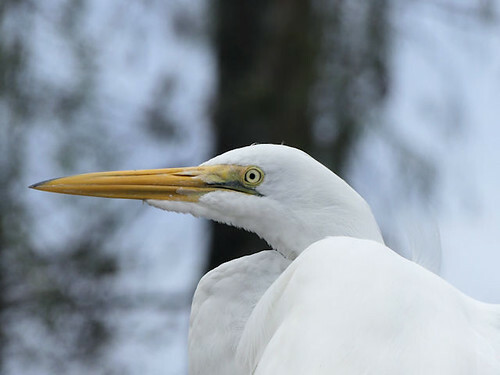 “Many textbooks tell young people today that birds are modified reptiles. Suppose, they say, that millions of years ago the scales on some reptiles began to fray along the edges. In time, they say, the frayed scales turned into feathers and birds were born. 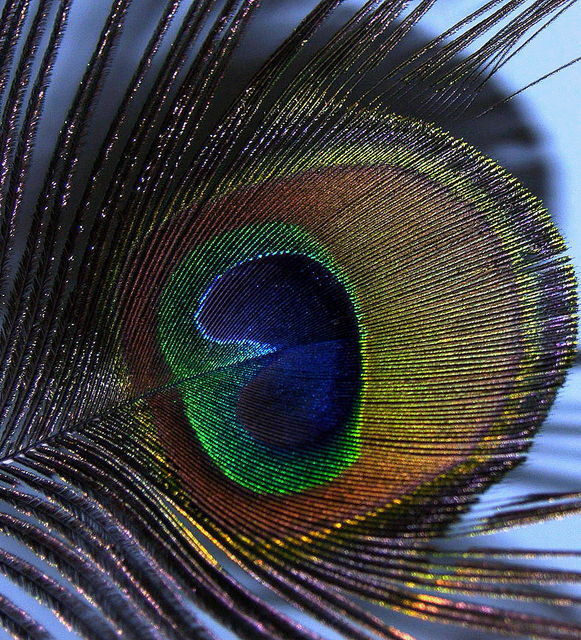 The elegance and beauty of the feather make this story hard to believe. 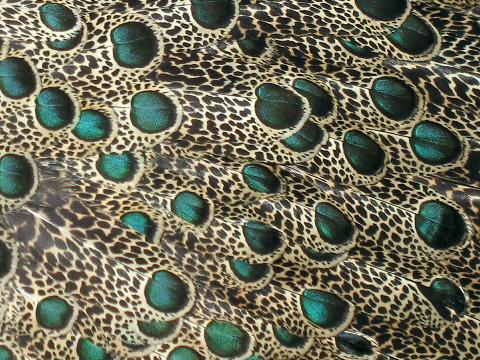 Can sticking a feather on a lizard produce a peacock? 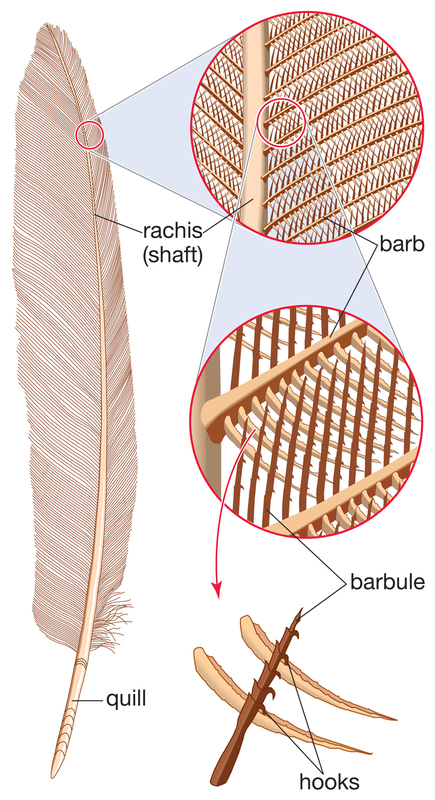 The bird’s feather is only a small part of the complete flying system of the bird. Even with very careful planning and redesigning, a reptile doesn’t have what it takes. 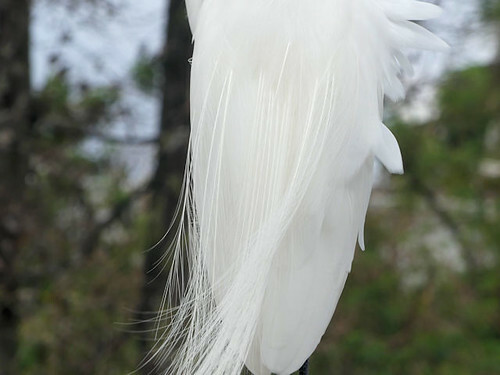 A bird needs massive breast muscles for flight. In some birds, 30 percent of the body weight of the bird is breast muscle. By comparison, in humans, breast muscles are only about 1 percent of body weight. 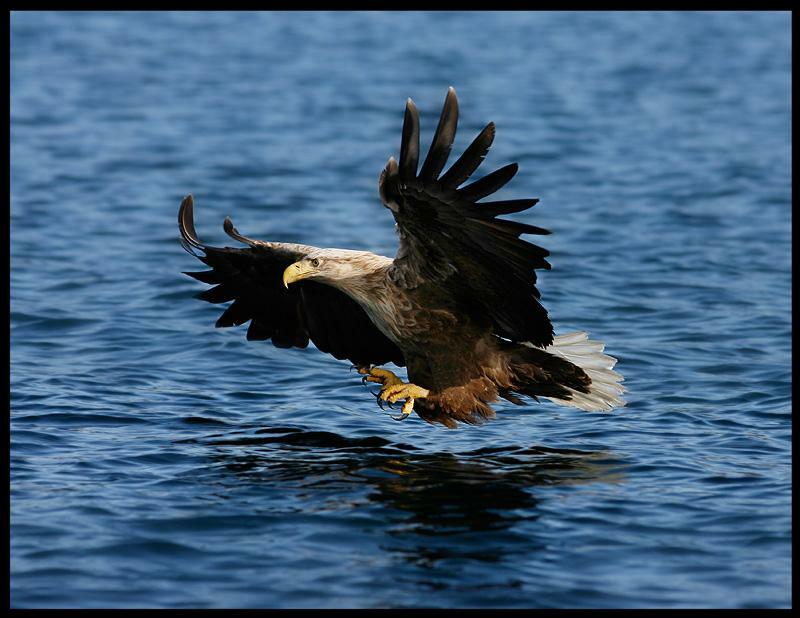 A bird also needs an extremely high metabolism and blood pressure to deliver the energy those muscles need for flight. 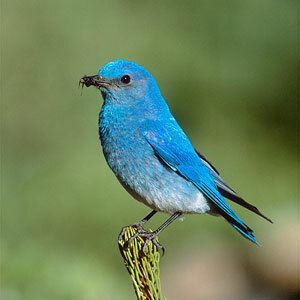 Birds have a higher metabolism than any other creature; they also have the necessary high blood pressure. Finally, as is well known, birds need light skeletons. The man-o’-war has a wingspan of seven feet. But its entire skeleton weighs only a few ounces – less than its feathers! Even the most clever rebuilding of a reptile cannot produce a bird. 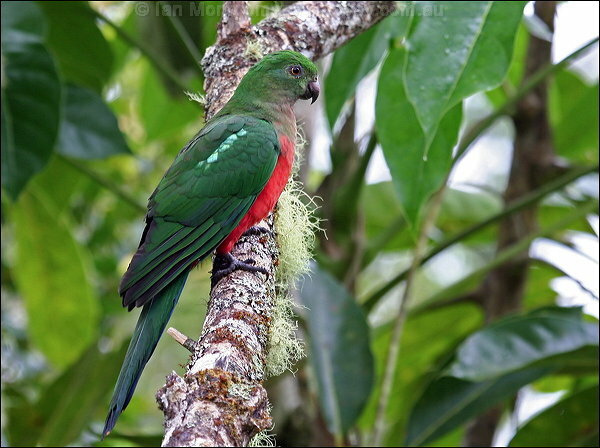 In fact, birds have very little in common with reptiles. 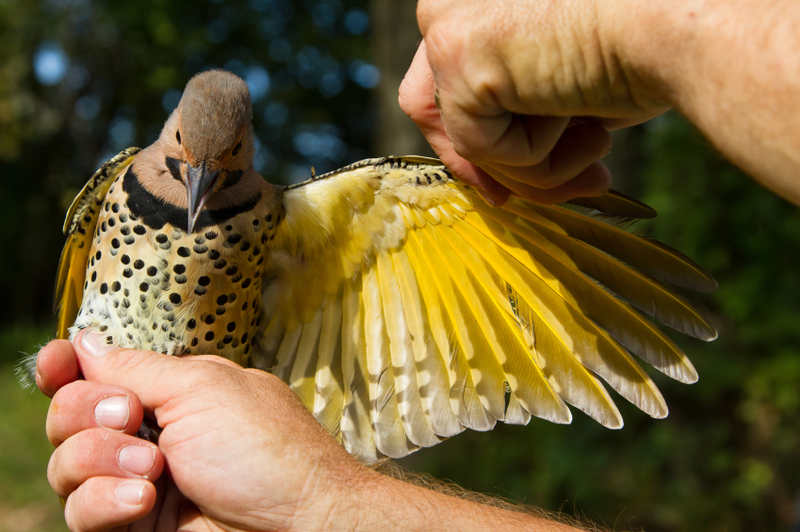 The entire being of the bird, from body to brain, has been specially designed for flight by a Creator who clearly knows everything there is to know about flight. Father in heaven, the beauty, grace and huge variety of birds You have created are some of the most beautiful creatures on earth. As I thank You for them, fill me with new wonder over the wonderful work of Your hands. Amen.